This list is an attempt to highlight some of the best blogs about outdoor photography that can be found on the web. The ranking was compiled tracking hundreds of photographer's blogs. 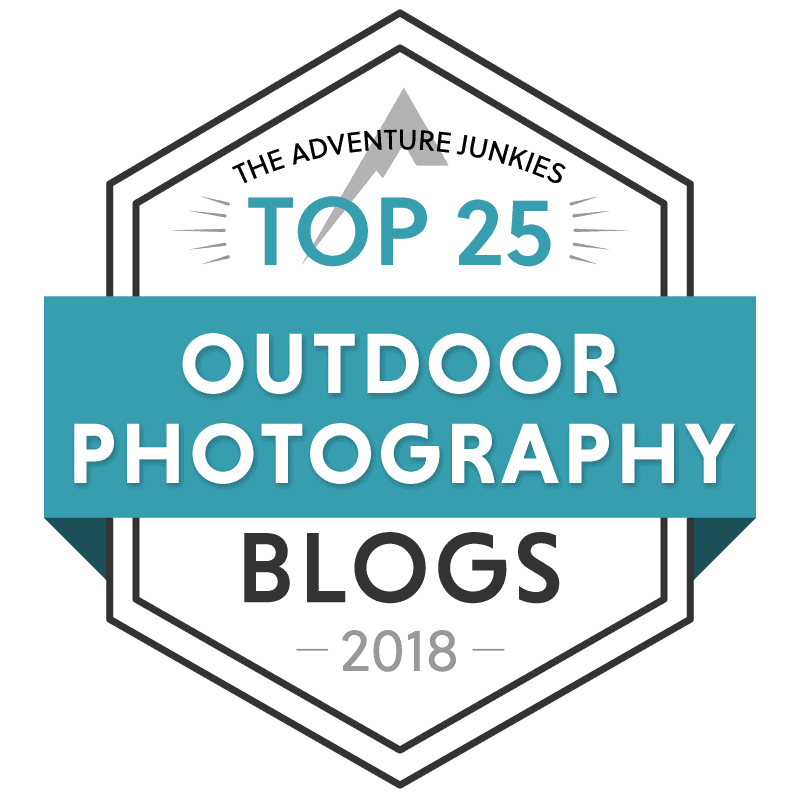 The top outdoor photography sites that made this list are ranked according to Alexa (33.3%), Domain Authority (33.3%), Page Authority (33.3%) indicators. The list doesn't involve our personal opinion in any way. The ranking is updated once every year with new blogs and up-to-dated scores. The data was collected on November 17th, 2017 for the current list. To all who made it to the list, a big congratulations!. You deserved it for the great job you are doing with your blog. For those who didn't make it this time, don't get yourself down. Study what the other blogs are doing and get ready for the next update! In order to evaluate every blog in an objective way we use indicators that measure the web traffic and the authority of the site on the internet. The total score that every blog receive is based on 3 key indicators: Alexa Score, Page Authority and Domain Authority. For full details on what these indicators mean and how to improve them, we recommend you to read this page on NomadicSamuel.com that explains everything in an easy way to understand. All the blogs get ranked on these 3 categories and they receive a score (points) according to their rank on each category. The sum of those 3 scores is the blog's total score. Proud of making the list? Congratulations! Get yourself your well-deserved badge to show it on your blog. Be outdoor photography specific. Only real outdoor-nature photography blogs are accepted. Your site must have a blog section. Being updated regularly. Sites that haven't been updated within the last 3 months won't be considered. You must own the domain (i.e. wordpress.com, weebly or blogspot blogs don't rank for their own Domain Authority score). DOES YOUR BLOG MEET THESE REQUIREMENTS? Please send us a message to toplists@theadventurejunkies.com with the subject "Top 25 Outdoor Photography Blogs" to be considered for the next update.